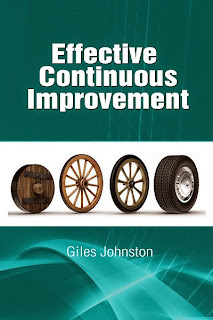 I see two different types of businesses that engage with Continuous Improvement. Those that focus on problems only. Those that have an ability to move towards excellence. Being able to know what to do once you get past your immediate problems makes a huge difference to the overall effectiveness of your continuous improvement efforts and your eventual business performance. This kind of shift requires you to develop a continuous improvement strategy for your business that is based on more than just fixing today's problems. 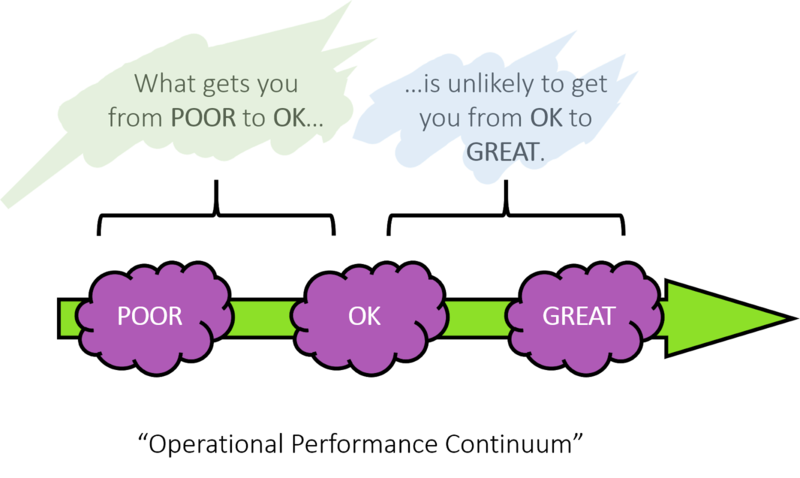 You could take generic challenges and decide to undertake root cause problem solving on them and not stop with your improvement projects until the challenge has gone. Use your existing business metrics as a springboard for continuous improvement projects and use them as a stimulus for improvement ideas. Creating a rota / schedule can help you to move gradually around your topics, giving you enough time to make tangible change. Use the 'Voice of the Customer' as a way of finding out what needs to be changed and using that as a priority system. There are lots of ways to get information from your customers without having to tell them that you have lots to improve (they probably know already!) and the willingness of your business to actively source feedback (however negative) will not go unnoticed. Developing a strategy to identify, prioritise and implement change is as important as the changes themselves. If you don't already have a continuous strategy for your business then I urge you to think about it very soon. With a good strategy you can direct your energies and resources more effectively and the results you can achieve can be astounding. I have seen many businesses work like busy fools in the name of continuous improvement and I have also seen shrewd decisions being made about which improvements to go after. Their results are worlds apart and yours can be too. 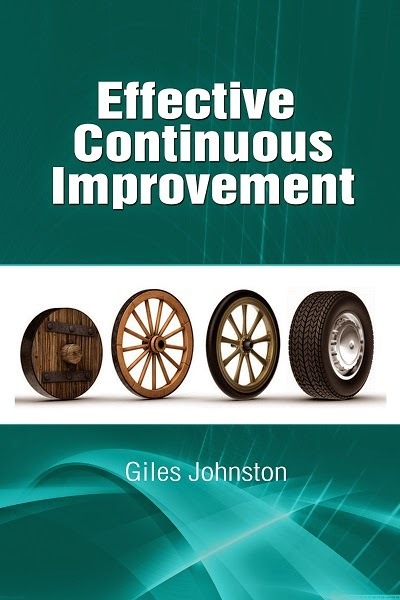 If you need some additional ideas for your continuous improvement strategy and plans then I recommend that you pick up a copy of my book Effective Continuous Improvement, available from Amazon and iTunes.